Today at the CIFA Complex Titikaveka will take on 2017 Champion’s Puaikura in the first Premier Men’s match of the season. 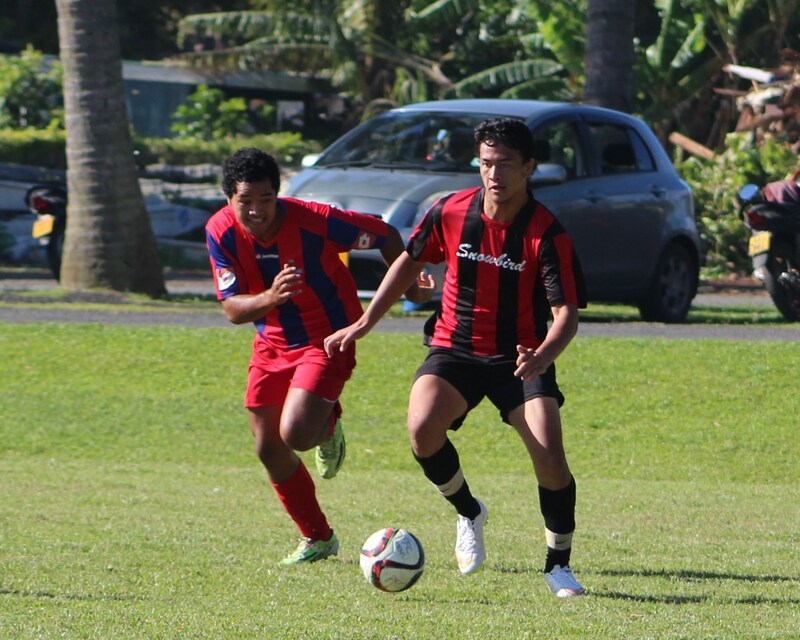 Puaikura who were unbeaten after playing nineteen games in 2017 will no doubt want to start the 2017 with a win after their exceptional performance in 2017. With the likes of speedy striker Pekay Edwards and Dwayne Tiputoa, Puaikura will be difficult to stop in front of the goal and it will be up to midfield coach and players Anthony Samuela and Kimiora Samuela to service their strikers some quality ball throughout the match. Titikaveka on the other hand have a young youthful team with plenty of energy to dispose on and off the field of play. This will be an exciting match with both wanting to start the season on a win. Friday, 21/07/17 at the CIFA complex, Matavera.